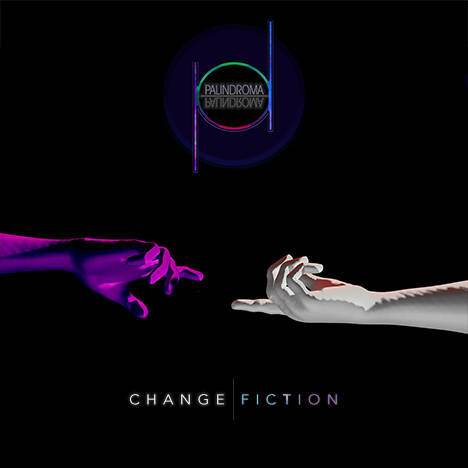 Change Fiction | Palindroma | OK Listen! 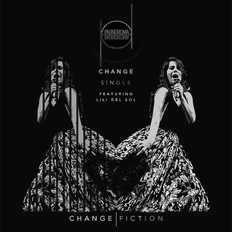 The concept of ‘Change Fiction’is inspired from ‘change’, a common phenomenon that all things in the universe go through in phase of time. All the three songs in this EP were created by taking inspiration from this phenomenon. This EP was written and produced between September 2016 and February 2017. All music composed, produced, recorded & mixed by Palindroma.